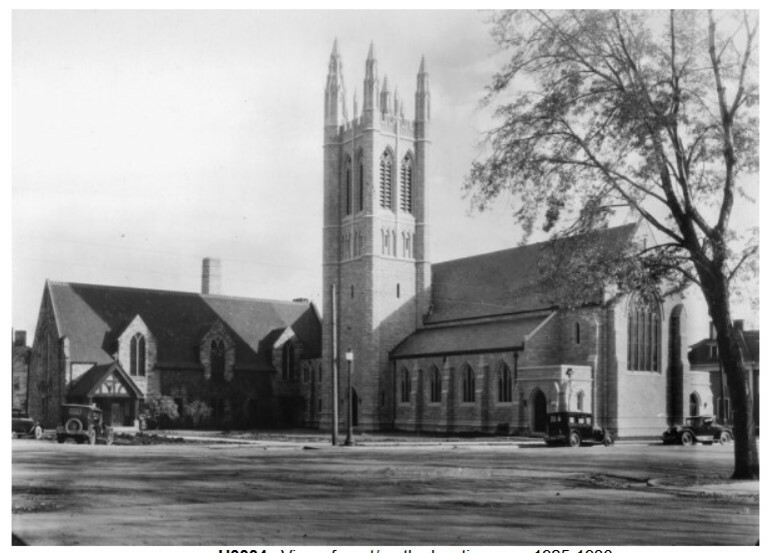 The beautiful Grace and St. Stephen’s Episcopal Church is as stunning today as it was over a century ago at its commission. 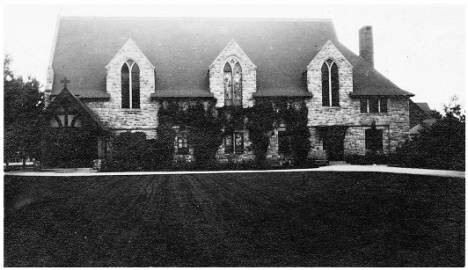 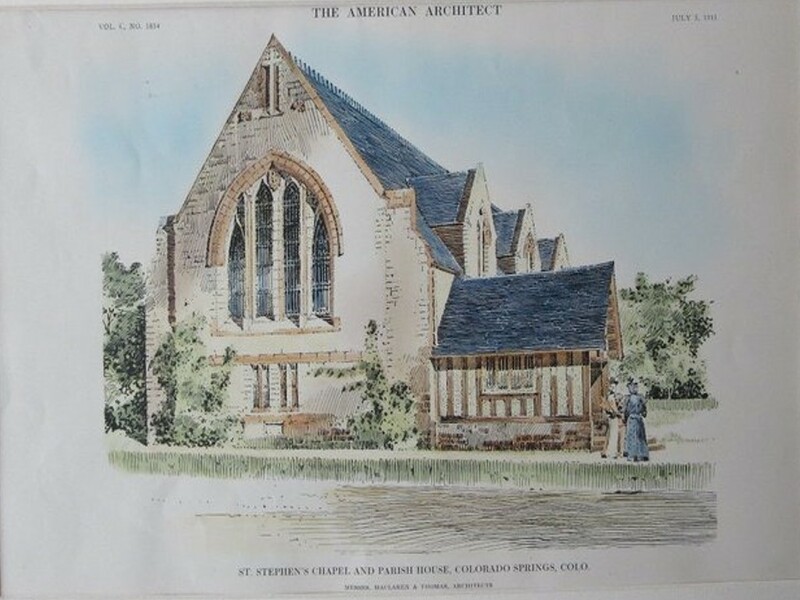 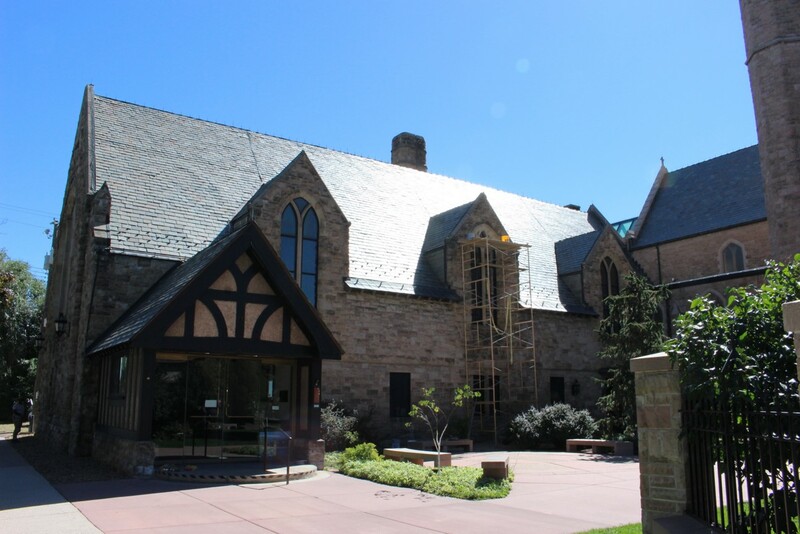 It has gained its prestige through the original building design by Thomas MacLaren, as well as the impressive Late Gothic Revival Addition in the late 1920’s. 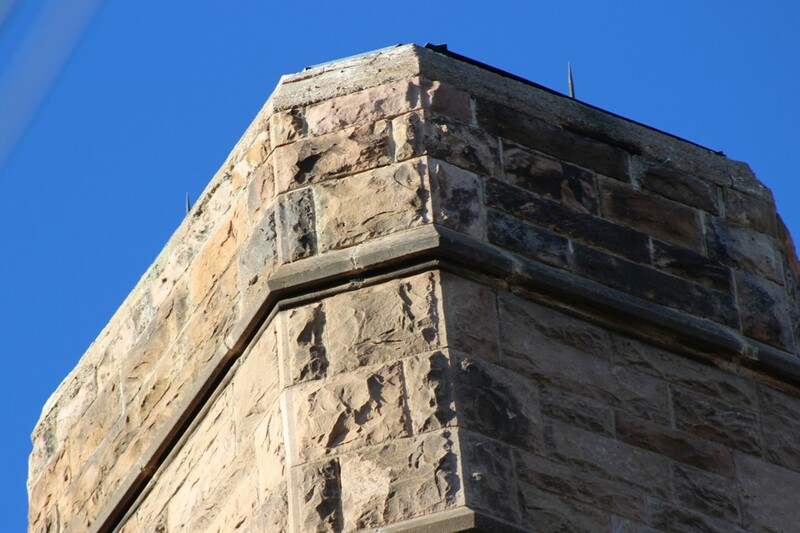 As with any building of such significant past and prestige, stewardship and maintenance of the smallest details is paramount. 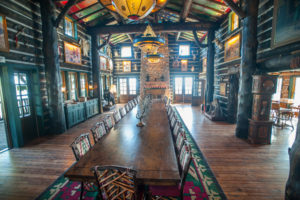 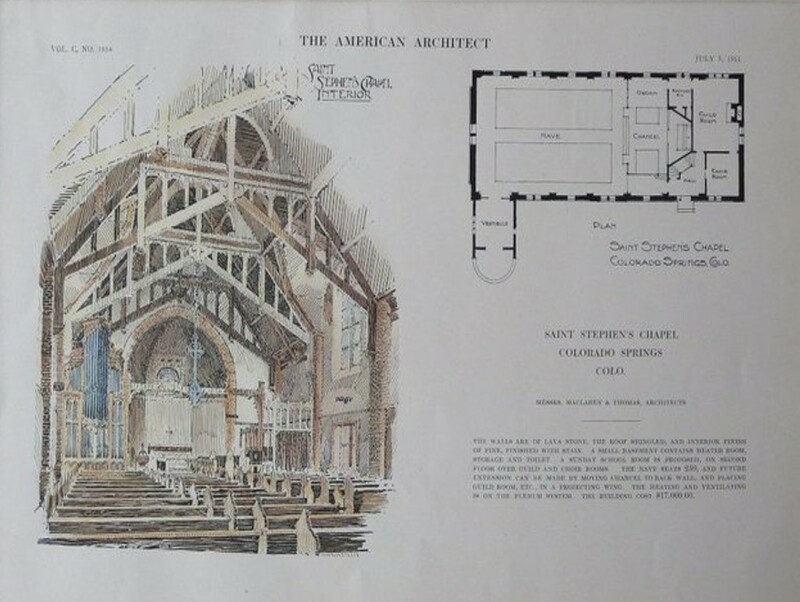 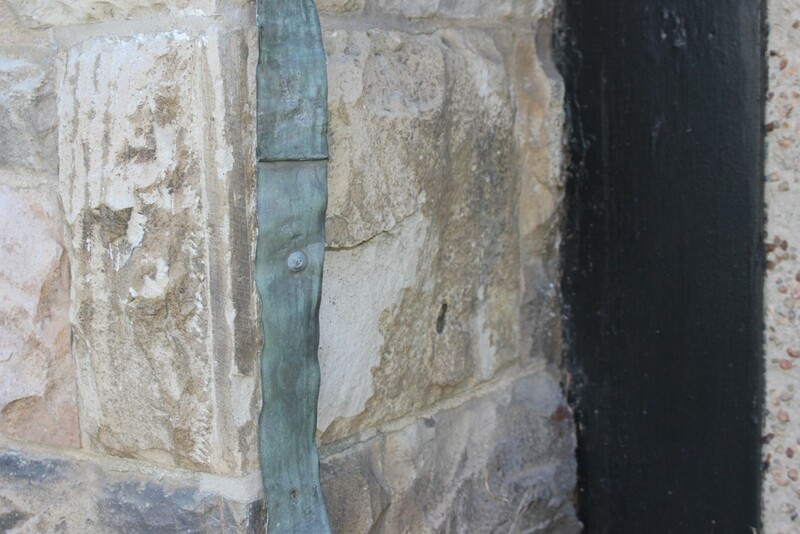 The original design calls out building materials as lava stone, and interior finishes of pine with a stain finish. 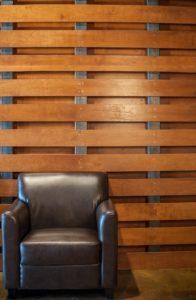 While these materials have a simple innate beauty, they are also more susceptible to deterioration from the elements, especially water. 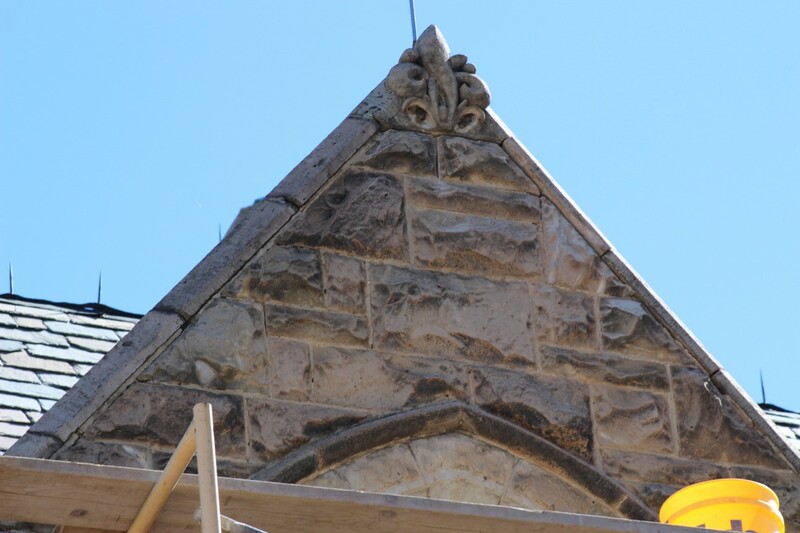 The scope of work for these renovations centered around protecting the building from weakening that could lead to irreparable damage. 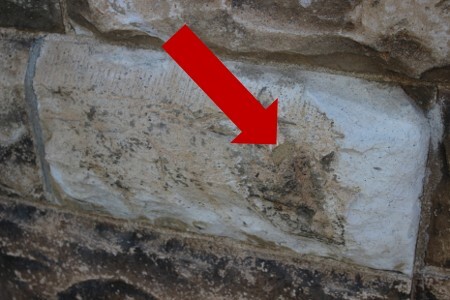 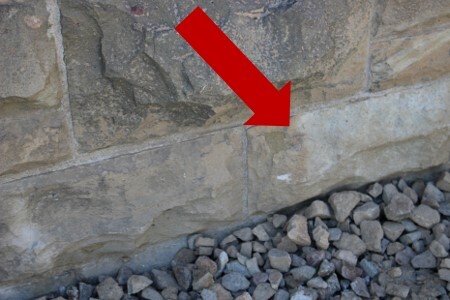 Most note worthy was the re-mortaring of stone where necessary and filling in of gaps and holes in the stones as needed. 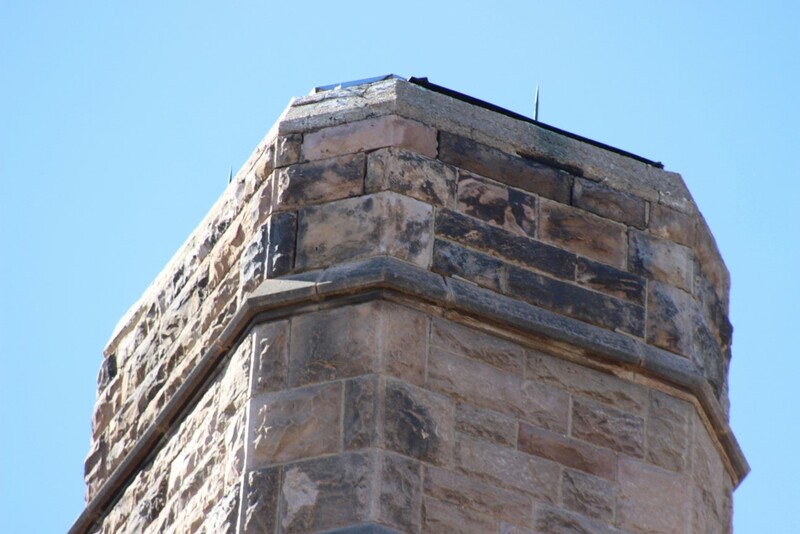 The roof also received necessary attention, lightning rods were restored, and irrigation concerns were addressed with re-grading and landscaping. 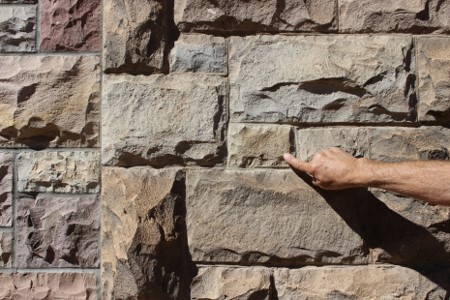 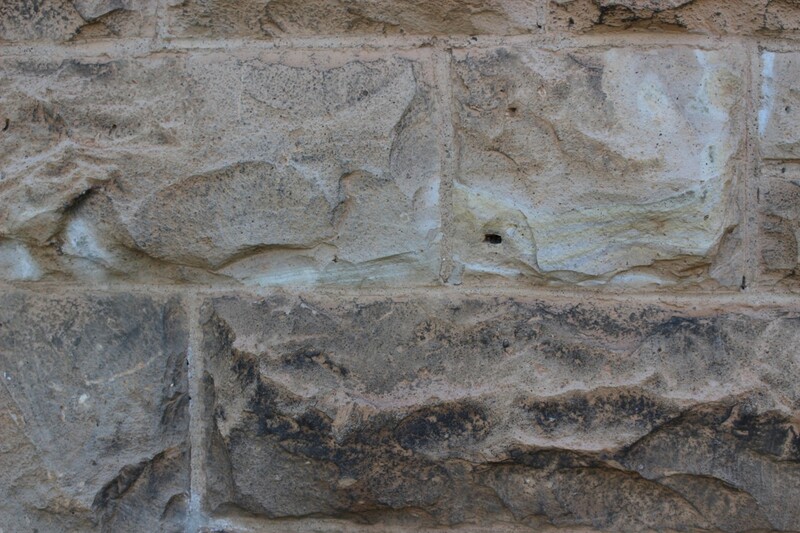 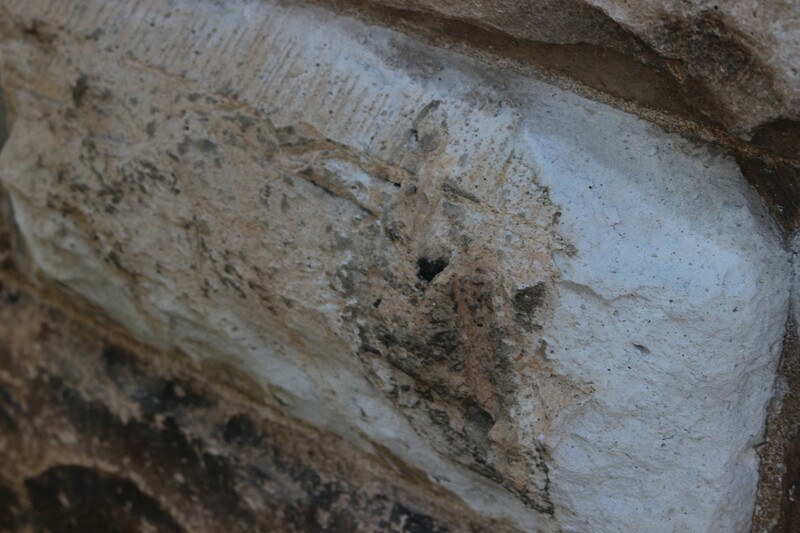 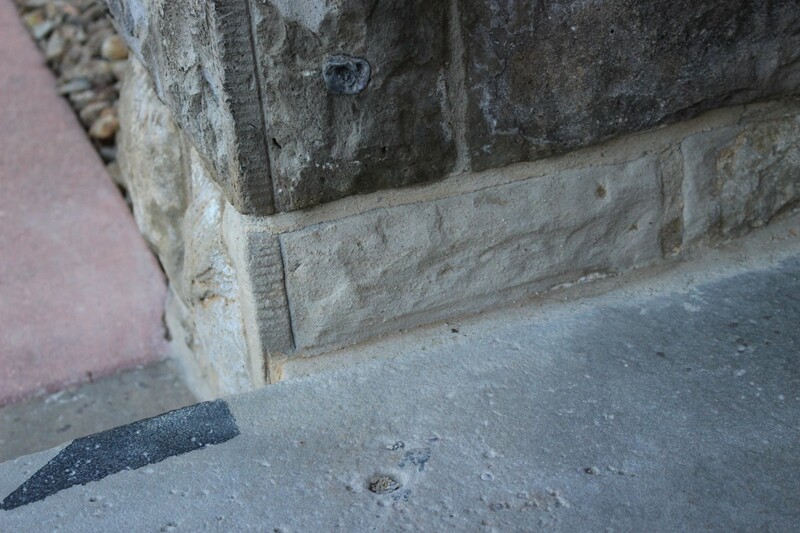 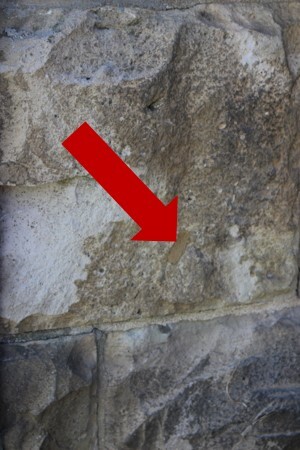 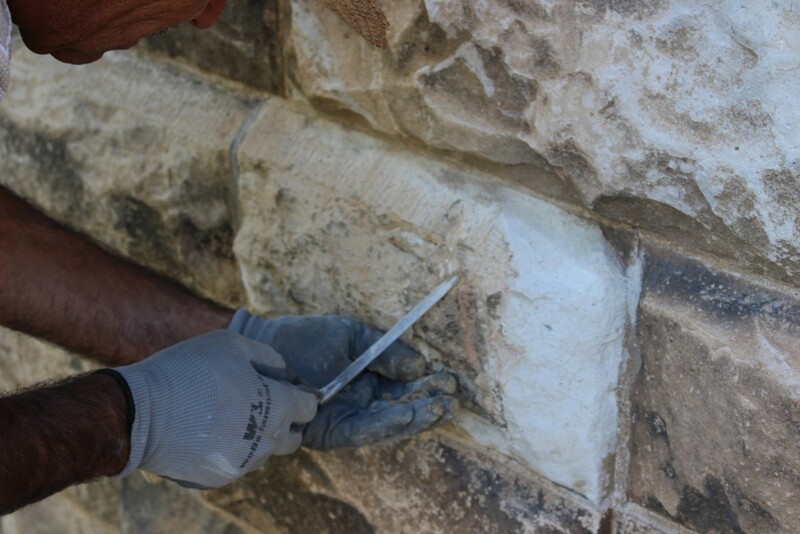 It takes a skilled craftsman to be able to rehabilitate the stonework. 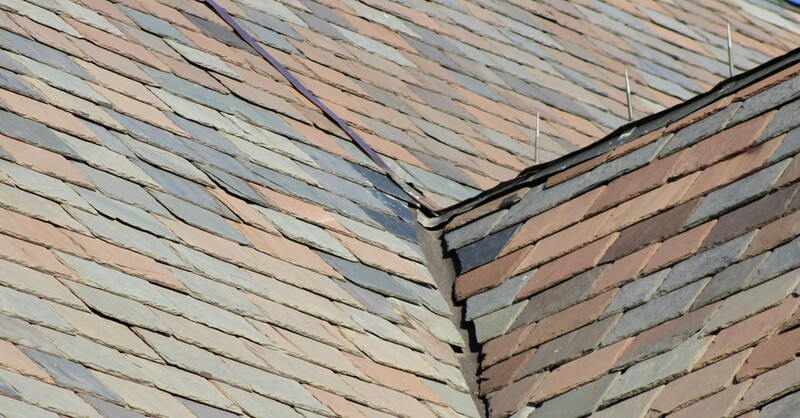 In fact, the supplier of the jahn mandates a two week minimum training for installers of the product. 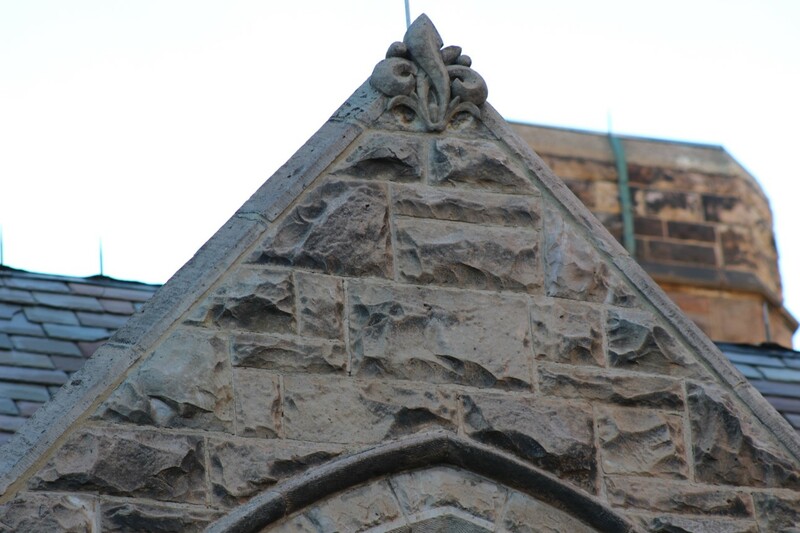 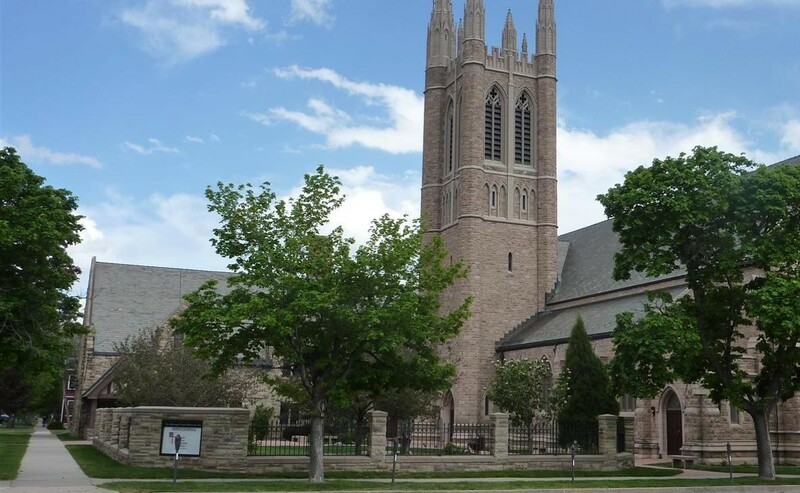 Cathedral Stone Products out of Maryland creates a special blend of jahn to color match the stones of the church, and multiple mock ups are tried to find the best match. 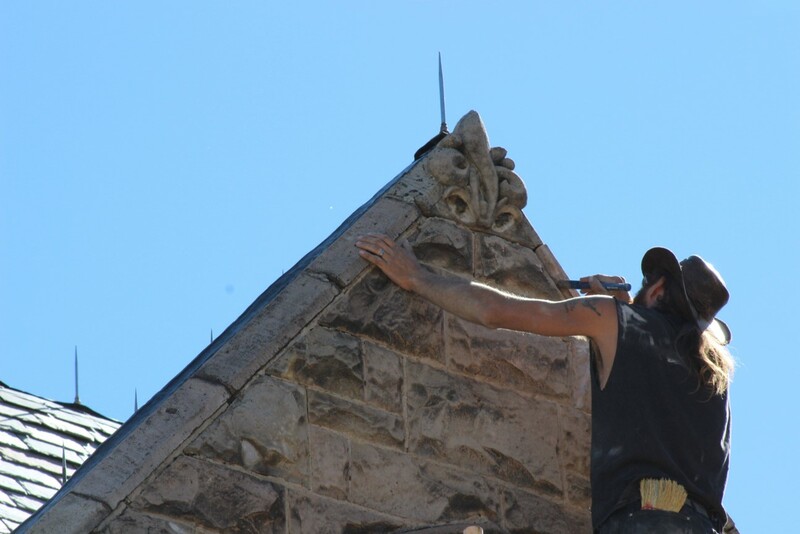 Product, skill and passion blends the rehabilitation so seamlessly that it is nearly impossible to tell where the original has stood the test of time and where restorations were necessary. 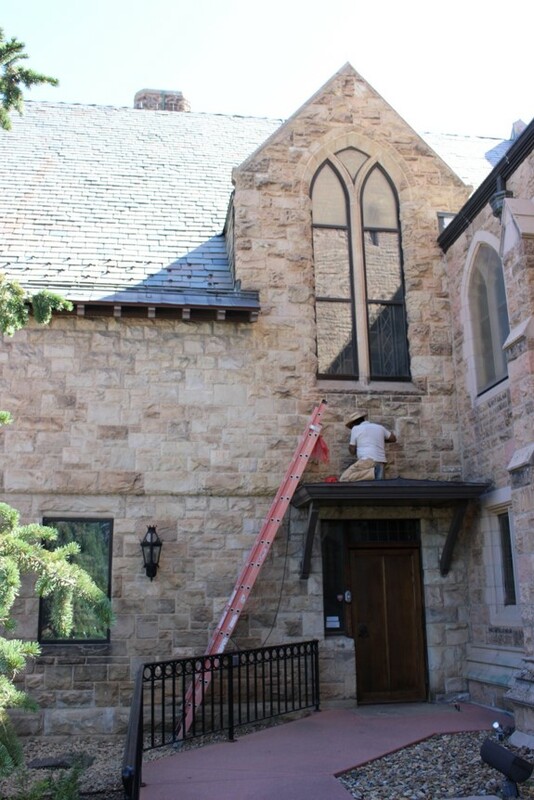 The finished project ensures that Grace and St. Stephen’s Episcopal Church will continue to leave a lasting legacy for generations to come.